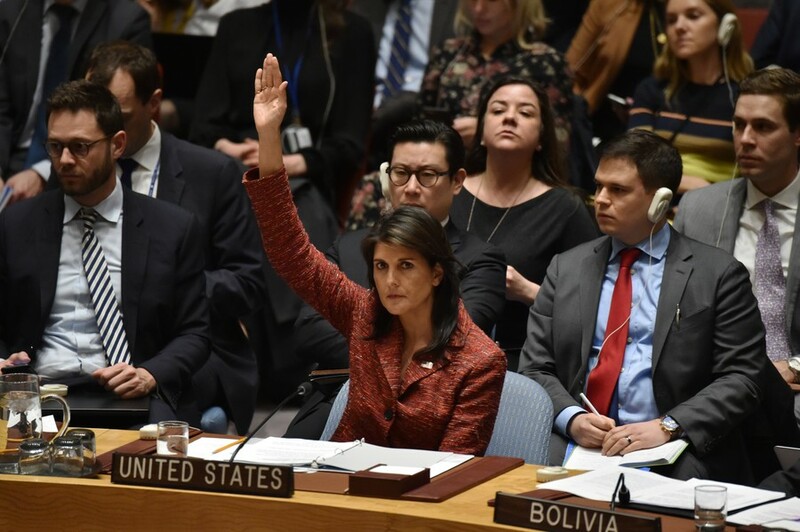 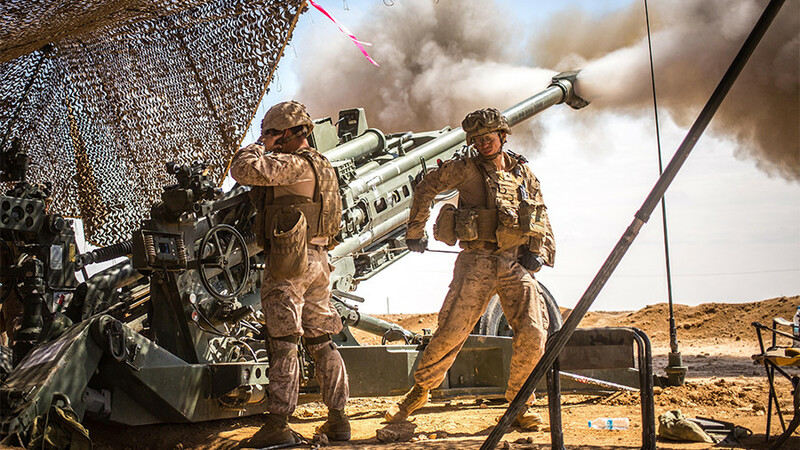 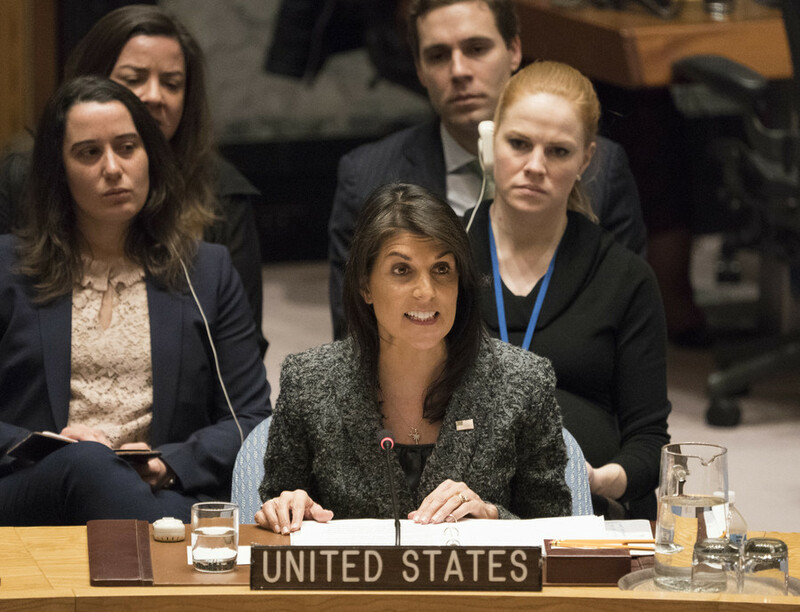 The White House has walked back comments made by US Ambassador to the United Nations Nikki Haley, who said that the US would impose fresh economic sanctions on Russia. 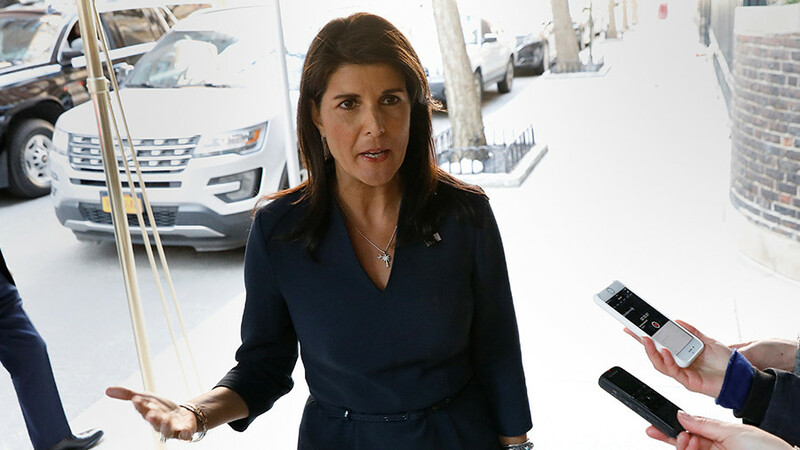 But White House press secretary Sarah Huckabee Sanders has since clarified Haley’s remarks, saying that the Trump administration is “considering” additional sanctions, but has not yet made any decision. 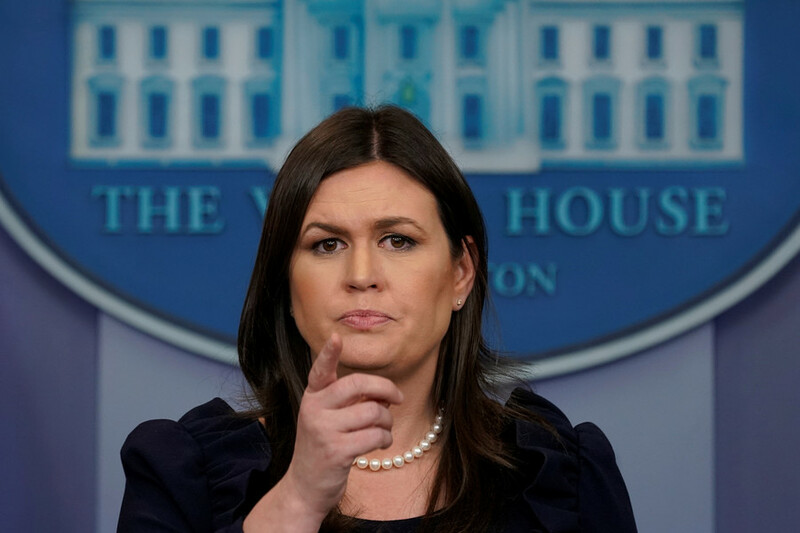 “We are considering additional sanctions on Russia and a decision will be made in the near future,” Huckabee Sanders said in a statement. 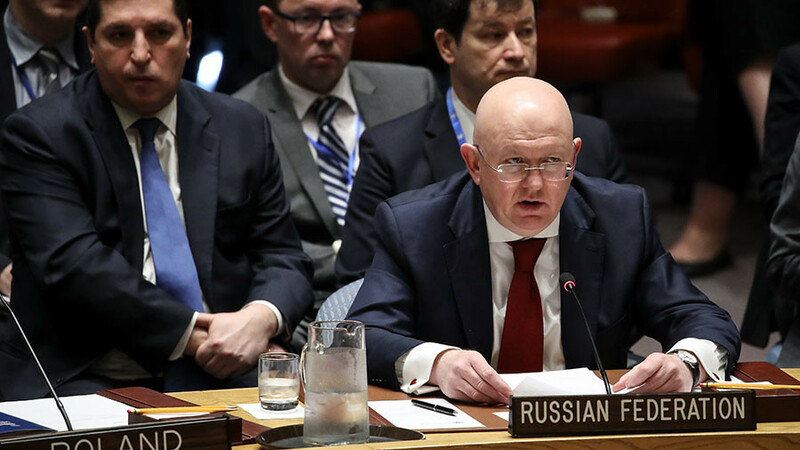 A Russian foreign ministry official confirmed on Monday that sometime following Haley’s comments on Sunday, the White House informed the Russian Embassy in Washington that new sanctions were not being announced.